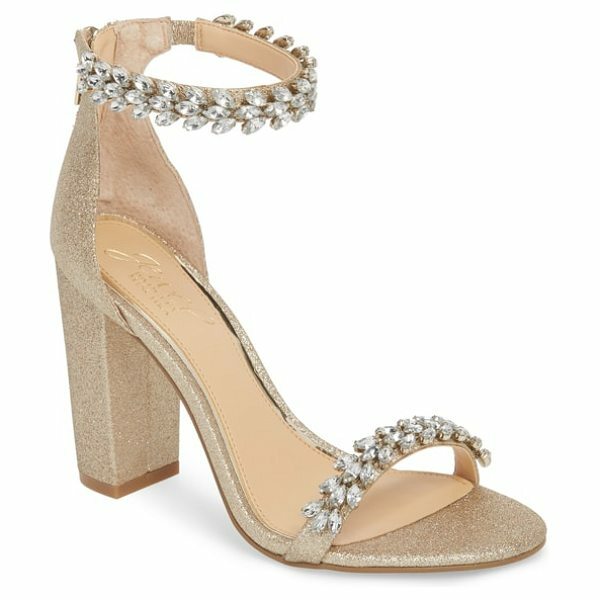 Sparkling crystals embellish the straps of a dazzling sandal lifted by a chunky heel. 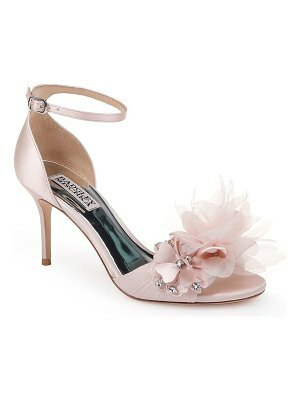 Style Name: Jewel By Badgley Mischka Mayra Embellished Ankle Strap Sandal (Women). Style Number: 5584729. Available in stores.